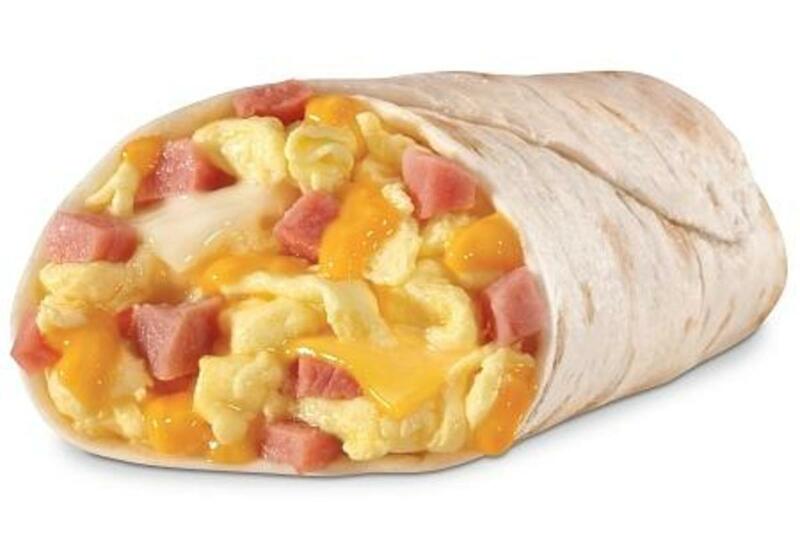 It technically doesn’t have to be “burrito”. The burrito can easily be replaced with such culinary delights as the taco, enchilada, tostada, quesadilla, or even more exotic selections like the “chile relleno”. It’s an honest mistake, and I certainly don’t find it offensive. But to ask such a question is really the equivalent of asking your friends how great the Bratwurst was during their tour of the Loire Valley. It simply doesn’t make much sense. They were cycling around France, sampling the local wines and cheeses. German sausage was probably not a prominent dimension in the overall experience. Similarly, Nicaragua, being several countries to the south of Mexico, is a nation with plenty of unique culinary traditions to call its own. Sure, you can find a Mexican restaurant or two if you look hard enough, but isn’t there some expression about “when in Rome”? Well in this case, I say “when in Nicaragua”! More specifically, I say that if you happen to find yourself in Nicaragua, I recommend the following five dishes. It’s not an extensive list by any means, and please don’t be disappointed if you are expecting actual recipes. What follows, rather, is simply a short list of a few of my local favorites. I remember when I first arrived in the Central American region. I was staying with a local family while taking part in one of those immersion-type Spanish courses. Since the program involved sharing meals with this family on a daily basis, I was also inadvertently learning a fair amount about the local cuisine. 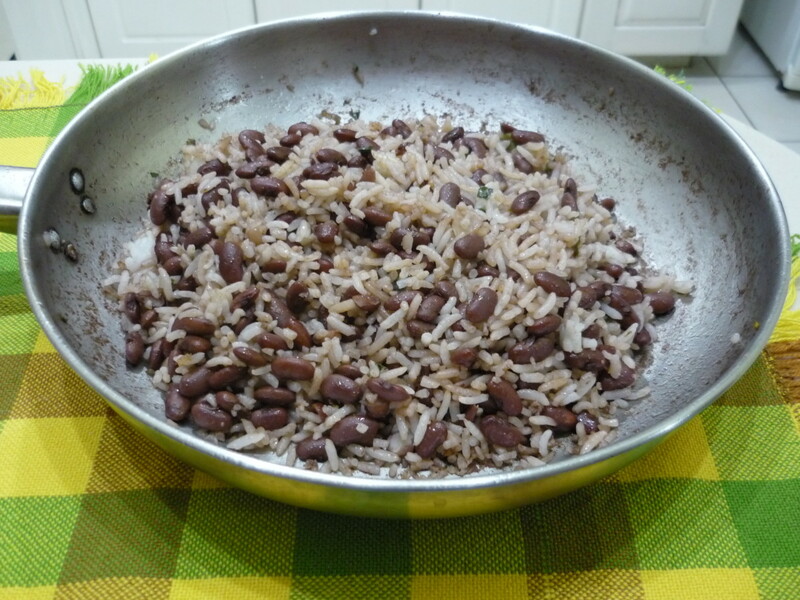 In that particular house, I began to notice that they would often have “rice and beans” in the evening, and then something called “Gallo Pinto” for breakfast. In other words, they would eat “rice and beans” separately for dinner, followed by a mixed version of the same, leftover rice and beans in the morning. I found this to be so puzzling that the same food would mysteriously change names over the course of one night. I mean, they were the exact same rice and beans, right? Why did they receive a different title when mixed together several hours later? "Oh, little gringo, you had so much to learn." What I eventually learned was that although they technically were the same rice and the same beans, there was a bit more to the story. To make an official Gallo Pinto, one must first start with a moderately sized pile of freshly chopped onions, fried in a generous portion of all purpose cooking oil. After frying the onions to the desired level of tenderness, the beans (local red beans ONLY) are added to the mix. After frying for several minutes and upon reaching that perfect “beans to oil” ratio, the rice is eventually added and cooked until completion. Still think it sounds like plain old rice and beans? I challenge you to head south and give it a try. It is typically accompanied by a local white cheese, cream, and/or a freshly made corn tortilla. Most Nicaraguans wouldn’t consider going a day without it, and I, not unlike my new neighbors, have become quite a fan of the painted rooster. It’s simple, it’s basic, and it really is quite delicious. Not unlike the “gallo pinto” from above, the dish known as “tajadas con queso” (or “slices with cheese”) is another of the common staples of the classic Nicaraguan diet. They can be found on just about any street corner, as well as the finest of local restaurants. Sure, the presentation may vary. What remains, however, is the fact that they are absolutely delicious. 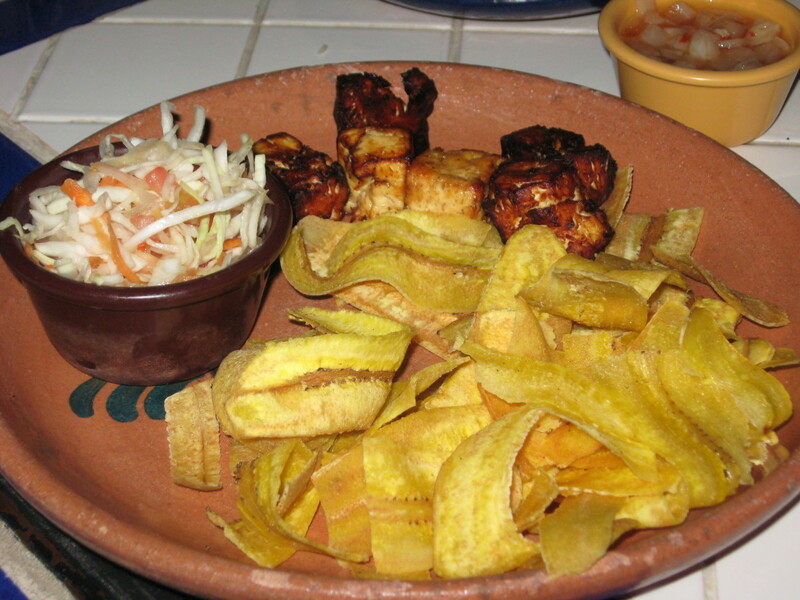 Made by frying long, thin strips of green plantains (ONLY green) until golden brown, they are typically served with a fried portion of local, white cheese and a small amount of cabbage salad on the side. Want to spice things up a bit? Add a bit of “chile” and enjoy! How about this one, and oldie but goodie? I say “oldie” for two reasons. First, because this recipe actually dates back to pre-Columbian Nicaragua, it’s been around in one form or another for a long, long time. Second, since the name actually translates to “old Indian”, well, I’ll just leave it at that. To make a good “Old Indian”, you’ve got to start with the right base. And to start with the right base, you’ve got to start with a properly prepared corn flour. What is a properly prepared corn flour, you may ask? That’s an excellent question. After removing the corn kernels from the husk and properly drying, these kernels are left to soak in a bath of water and lime (think mineral, not fruit) or ash. Tempted to skip this whole “water and lime/ash” step? So were the initial European immigrants that arrived to the region. Unfortunately for them, it resulted in a disease known as Pellagra, an especially difficult condition characterized by the four D’s (diarrhea, dermatitis, dementia and death). So assuming you have completed the drying and soaking, the corn can now be removed and ground into the properly prepared corn flour. If you are tempted to simply substitute a regular old cornmeal or corn flour purchased from your local grocery store, you should probably just stop there. You may end up with some type of final product, but I assure you it will not be the same. The Old Indian will not be happy. Once you’ve got your base, the rest goes relatively quickly. In fact, it’s really just a matter of cooking and combining such ingredients as onions, peppers, juice from several "sour oranges" (a different variety than the traditional sweet orange), tomatoes, oil, meat of choice (generally shredded beef or chicken), fresh mint and achiote. Everything should sound pretty familiar other than the “achiote”, a locally grown plant with harvestable seeds. When these seeds are removed and ground into a paste, the resulting red mixture is known as “achiote” and sold by weight in the local markets. I’ve heard that paprika can be substituted for the achiote here, but I wouldn’t take any chances. When all is said and done, a proper “Indio Viejo” consists of a red-yellow paste with a consistency close to that of a thick stew or gravy. 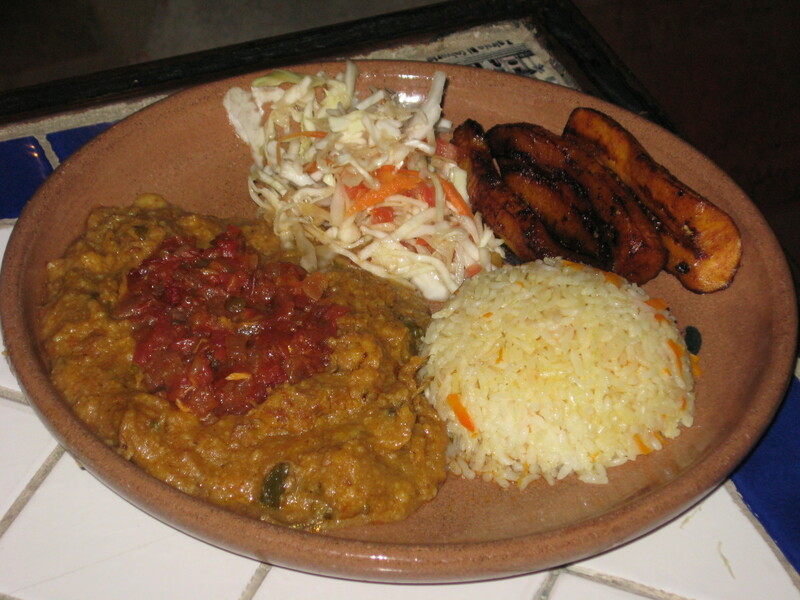 Although it can be eaten alone, it is often served with rice and accompanied by plantains and a traditional cabbage salad. 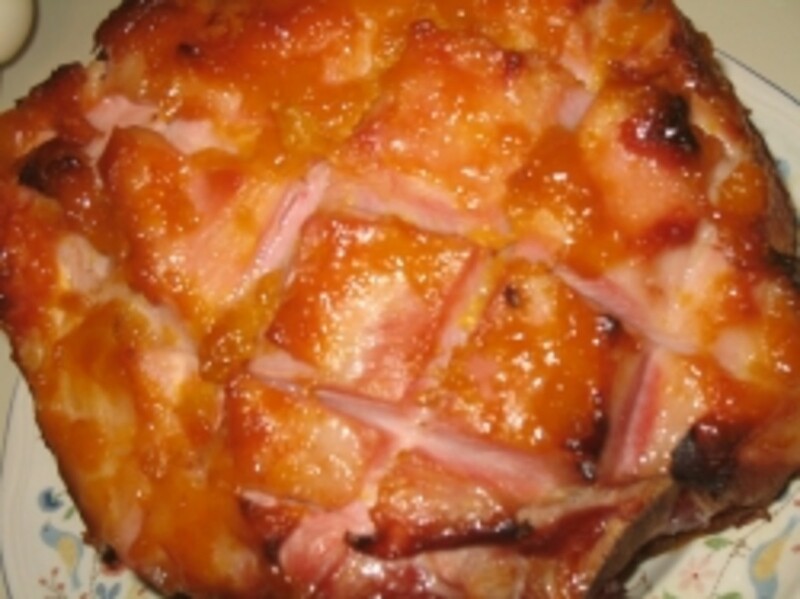 In short, I would describe a good “Indio Viejo” as thick, filling and especially tasty. You don’t have to be in Nicaragua very long before you begin to see a somewhat unusual sight. That is, posted inconspicuously on the front of scores of houses is a small, rectangular sign. It may be an actual sign made of metal or wood, or it may be a small piece of cardboard with letters written with black pen or magic marker. Regardless, the message will be the same: Hay Nacatamales. If you are asking yourself what an “Hay Nacatamales” is, I’ll offer a translation. Technically, there is no such thing as a “Hay Nacatamal”. What there is, however, is something called a “Nacatamal”. The word “hay” simply means “there are”, so the sign is actually stating the fact that……THERE ARE NACATAMALES!! Those of you familiar with dishes from this part of the world may be thinking that this sounds quite familiar. 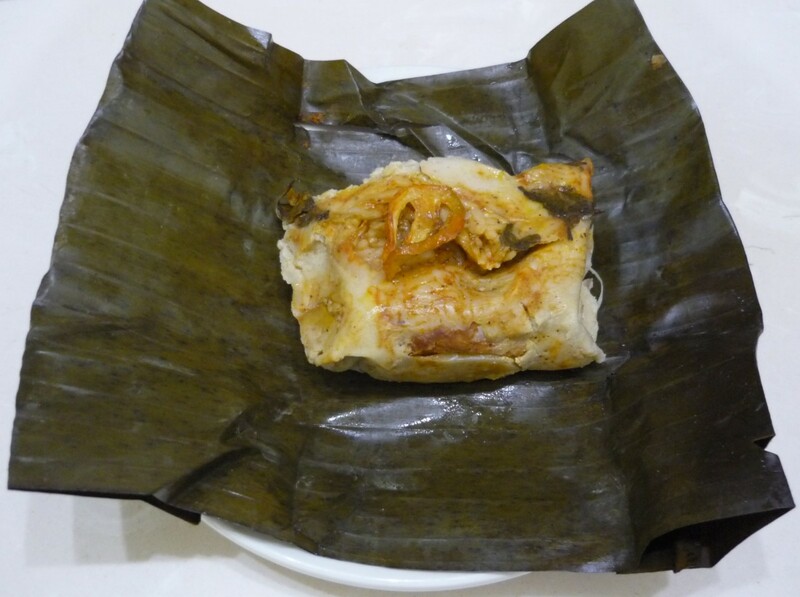 In fact, there are numerous varieties of “tamales” that can be found throughout the region. But the “Nacatamal” is not to be confused with any of its local cousins. The “Nacatamal” takes a backseat to no “Tamale”! The Nacatamal is…..well, pretty great. The first thing you have to remember about the nacatamal is that they are only available on the weekends. I’ve never really understood this policy. Maybe they are just that good, that difficult to prepare, or that highly revered by the local population. Regardless of the reason, however, if you approach one of the aforementioned homes with the sign and politely request a Nacatamal on Wednesday afternoon, you will be sorely disappointed. As a side note, the residents will also look at you as though you were completely insane and may or may not accuse you of being an idiot. Why? Because everybody knows that Nacatamales are ONLY for the weekends. Not unlike the Indio Viejo from above, the Nacatamal can be traced back to the nation’s pre-Columbian roots and begins with the same corn dough prepared in exactly the same way. From there, though, the dough is combined with salt, lard, juice from those same sour oranges and chicken broth. 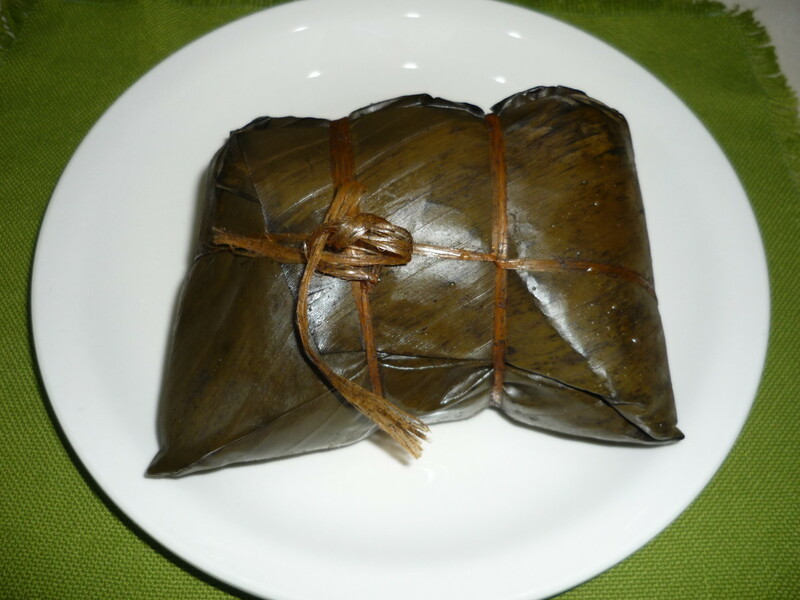 Once you’ve prepared the dough, moderate amounts are placed in an open banana leaf and combined with additional ingredients, such as rice, chicken or pork, potatoes, peppers, onions, tomatoes, more salt, mint and pretty much anything you can think of that might go well with the mix. After sealing all ingredients in the banana leaf, tying with string, and steaming in a large pot of boiling water for three to four hours, you should be just about ready to taste the final product. All in all, the complete production will take, at minimum, one full day and is certainly not for those with little time to spare. When all is said and done, however, most would agree that a properly prepared Nacatamal is certainly worth the wait. Traditionally served with a corn tortilla and a cup of locally grown coffee, this small loaf of goodness is a meal in itself. And although it may not be the best option for those watching their cholesterol, that’s probably just one more reason to save it for the weekend. 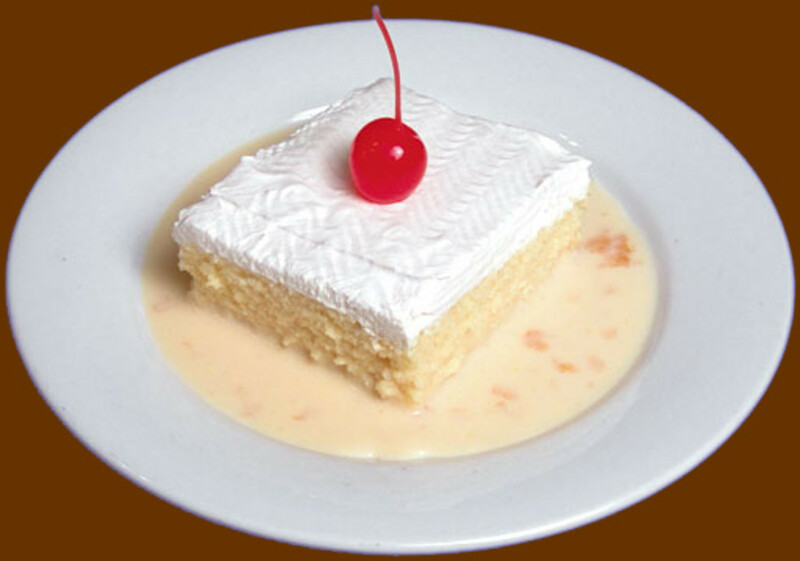 After starting with a light sponge cake, the cake is soaked in three types of milk, namely condensed milk, evaporated milk and heavy whipping cream, until the cake will hold no more liquid. At that point, a whip cream frosting and cherry are applied to the top, and voila (oops…wrong language)! You’re ready for the fiesta! Thanks for the congrats and glad you enjoyed it the second time around! CONGRATS ON THE HIGH ACCLAIM FOR THE "FOODS" BLOG....AND FOR THE HUBNUGGETS AWARD. A RE-READ WAS EVEN BETTER. This hub makes me want to go and live in Nicaragua! Thanks farmloft....congrats to you as well! Fun and interesting! Congrats on your Hubnugget award. Thanks to everyone who voted for this Hub in the HubNuggets contest! I appreciate the support and look forward to seeing everyone in Nicaragua! Nicaragua is already on my list of top 5 travel destinations. This bumps it up. Thanks! Dude, that made me want a nacatamal so bad...and it's Saturday. With a Tona, and maybe some bunelos for dessert. When my neighbor made nacatamales, they would start on Tuesday in order to have them ready for Friday evening. I substituted "delicious" by going all out and voting up and across! I did enjoy this so much, not only the description of the dishes, but the smiley way you treated Latin idiosyncrasy! Being Chilean by birth, and actually living here most of my life, I can quite understand your mystification! We have "Tres Leches" also, but ours seems to add another element, which is "dulce de leche" = "manjar", a thick dark brown product where you boil the milk with sugar, very sweet and lovely, lovely! You have my HubNuggets vote! See you! Wow, this is an awesome hub. Congratulations on your HubNuggets nomination. You have my vote! Fantastic! I wish there a "delicious" button, but as it is I can only vote it up and awesome. Tajadas Con Queso looks to be the most appetizing, but a rudimentary version of "The Painted Rooster" in much more in keeping with my culinary skills. I am enjoying the "Hubs". You're Great!! I think I'd like to try them all. Good article! It's all fascinating! I'm wondering more about Pellagra! It sounds pretty serious. :( Where's the closest ER? Hmmmmm I'm wondering about parasites, also, and filtering the water even when brushing teeth?